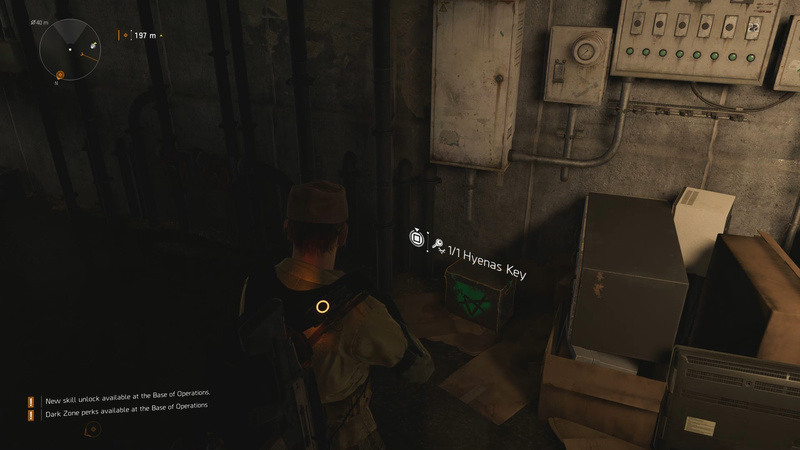 As you run around Washington in The Division 2 you may have noticed a number of locked chests about. These chests are tied to different enemy factions and require the proper key to open. This guide will show you where to get keys in The Division 2. To get Hyena, True Sons, and Outcast keys you are going to want to make your way underground. 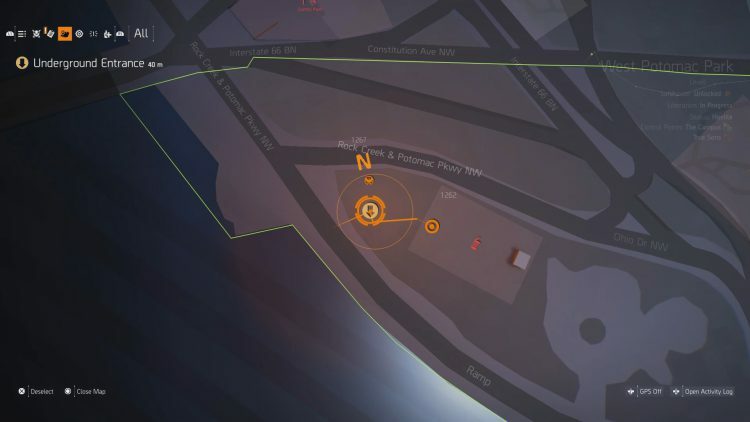 Look for yellow arrows pointing down on your map to indicate an Underground Entrance. 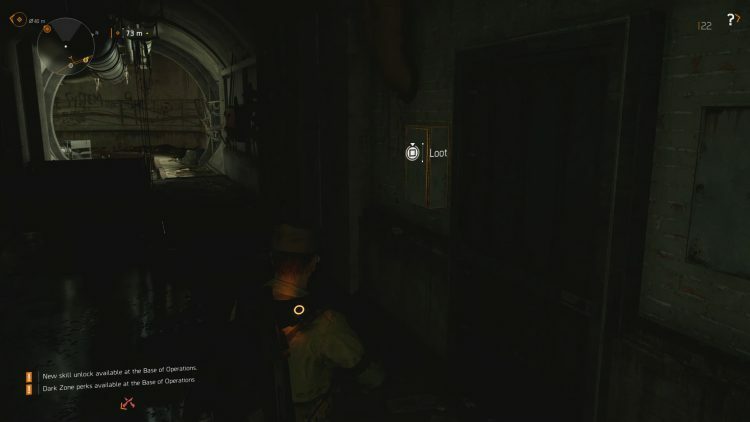 Once down in the sewers, look for key boxes on the walls. Interacting with the key boxes will earn you +1 key of an enemy type (seems completely random). What are Keys For in The Division 2? The keys you collect from the Underground can be used to unlock chests in the world that are tied to those specific keys. So a Hyena key will open a Hyena chest and so on. There are a number of these chests scattered throughout the world, so it may be beneficial to add key farming to your daily activity if you want to collect a ton of items quickly. You will also find Exotic weapon parts inside these chests on occasion, so keep checking them often. That’s all you really need to know about keys in The Division 2. Get out into the Underground and start collecting them! Thoughts on our where to get keys in The Division 2 guide? Let us hear them in The Pit below.